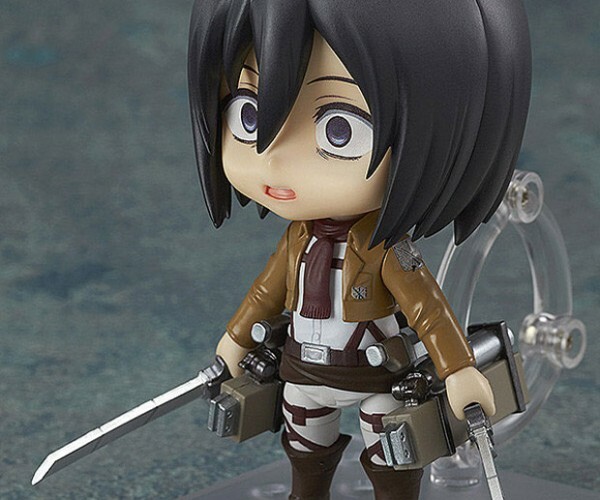 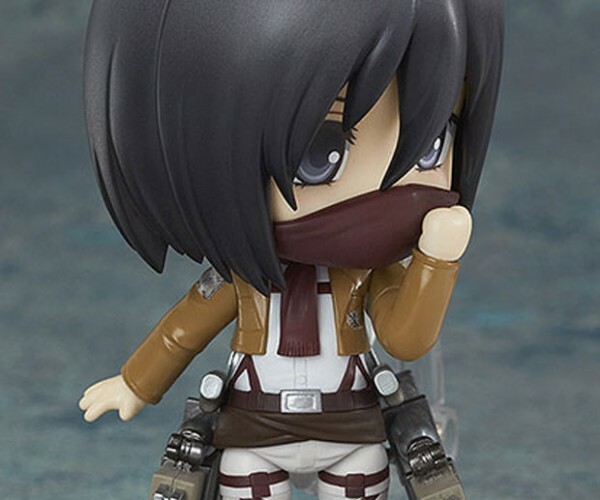 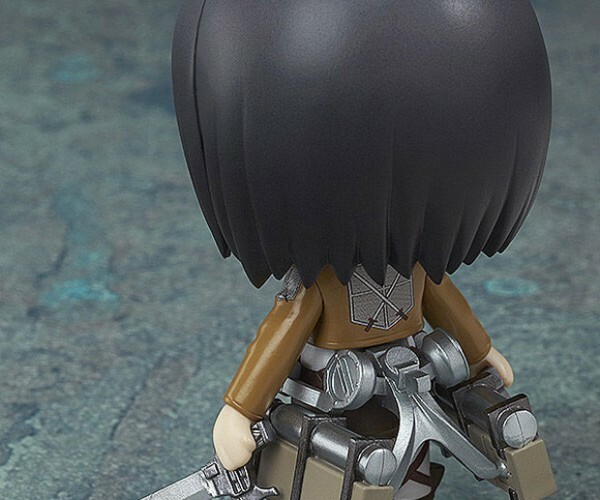 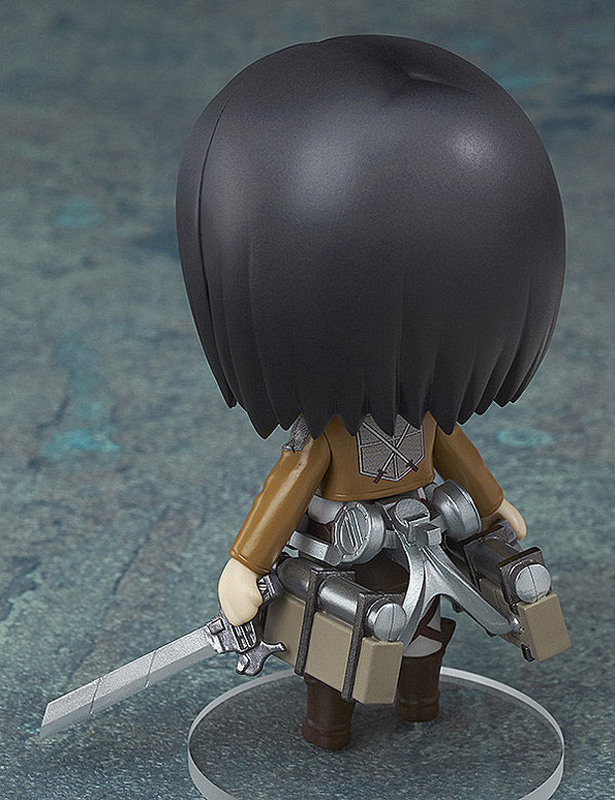 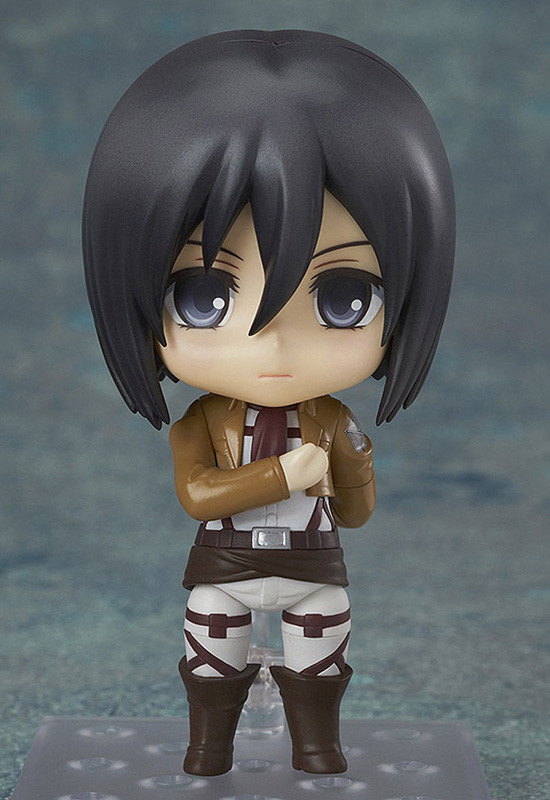 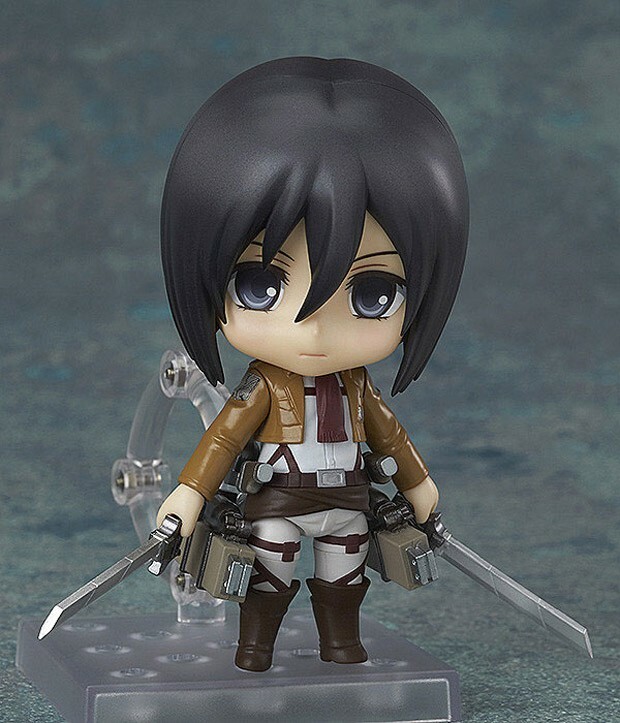 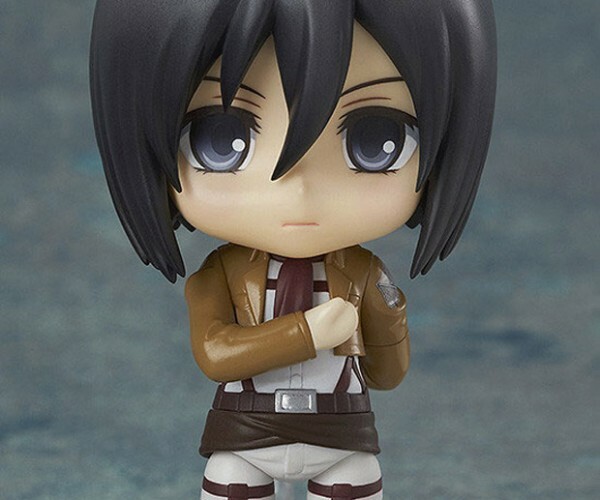 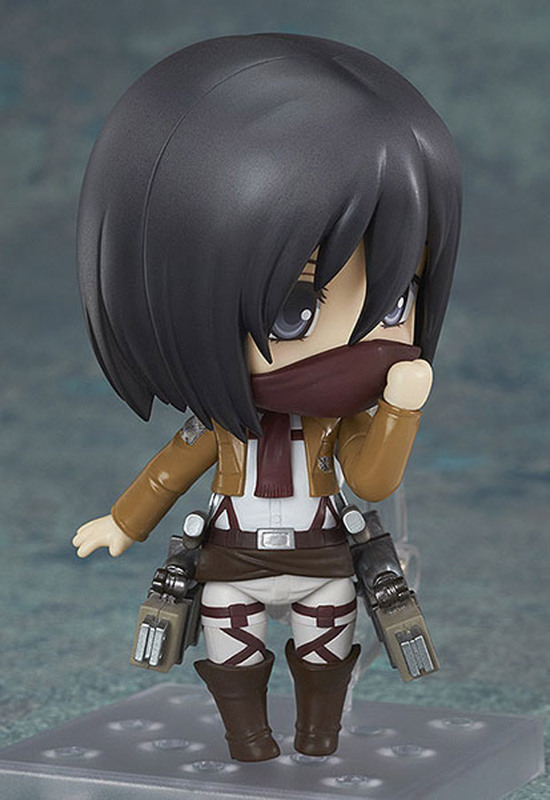 Attack on Titan fans will want to add this cute little Mikasa Ackerman Nendoroid action figure to their collection. 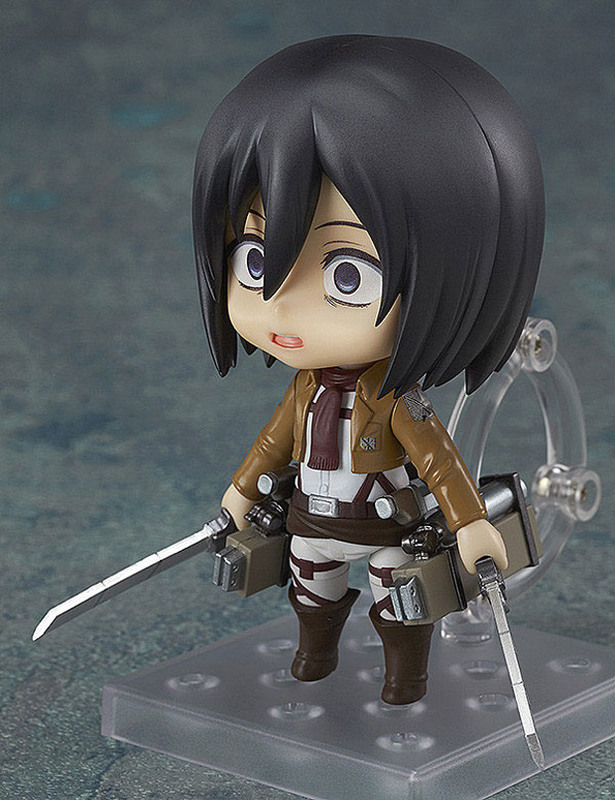 The little toy comes with a bunch of accessories and has multiple faces to give her different expressions. 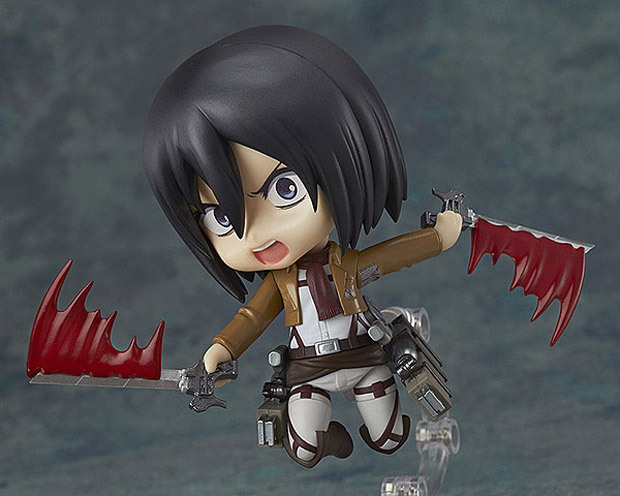 The 4″ tall figure even has a pair of swords with blood flying off of them as she slices titans down to size. The action figure comes with three facial expressions and a scarf, five arms for various poses, and blood effects for the blades. 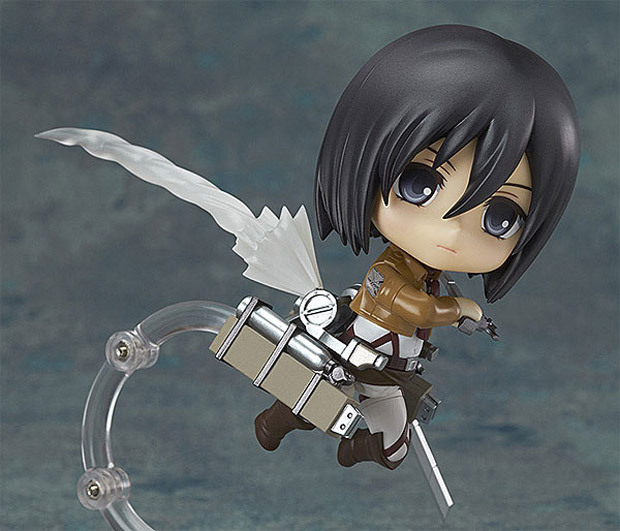 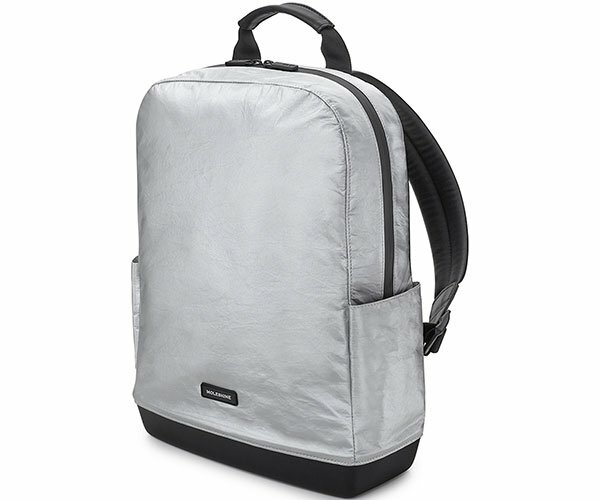 Get your own for $49.99(USD) at ThinkGeek and protect your other collectibles from skinless titans.